You are here: Home » Discussion Boards » Off Topic Forum » Wo kann man Mantra - Sounds into Silence online streamen? 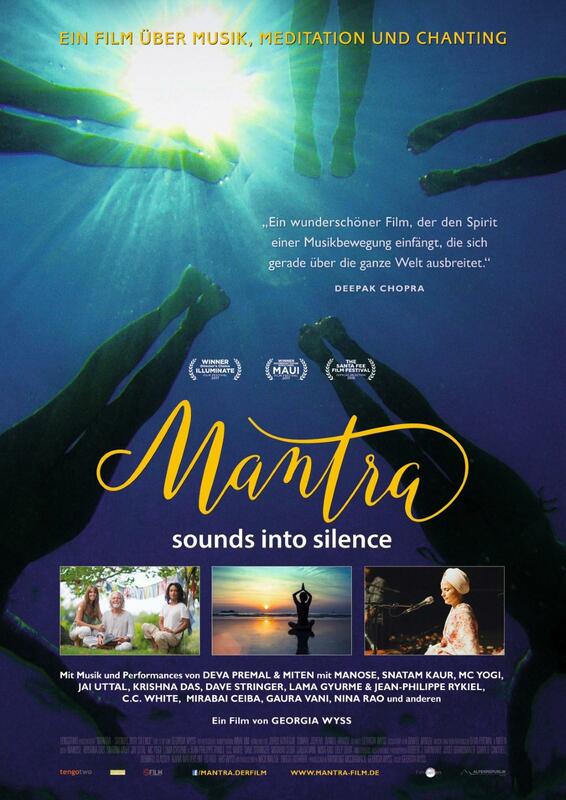 Re: Wo kann man Mantra - Sounds into Silence online streamen? was soll uns das alles immer bringen ?